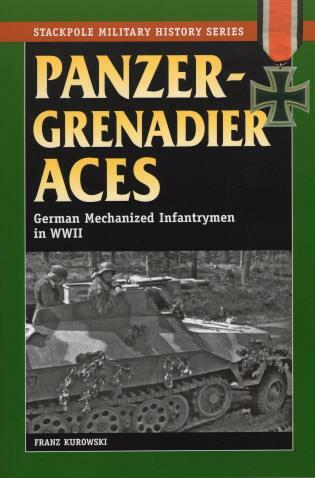 The panzergrenadiers were the footsoldiers who went into battle alongside the Third Reich's feared tanks. Whether in the Wehrmacht or Waffen-SS, these troops endured all the horrors of infantry combat--fighting hand-to-hand, storming enemy positions, and rescuing fallen comrades--but they did so in the shadow of thundering giants like the Tiger and Panther. Kurowski tells the stories of some of the very best of these mechanized infantrymen, bringing them and their actions to life.